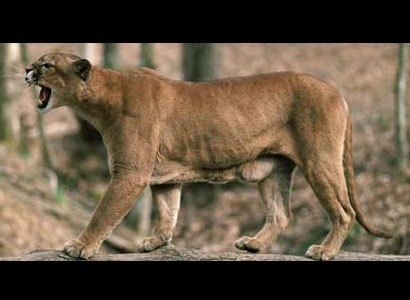 If a cougar is near you … run!!! There is a joke about Cougars I will tell you when you’re older. 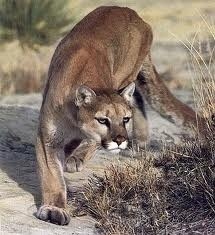 I would be quite afraid of cougars if I came across one. Did you know we have coyotes in our backyard? They make alot of noise at night time. Should I be afraid of coyotes too? No! I am not afraid! It will take a while because of the flood. The pieces have mould on it. 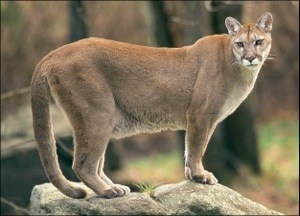 Cougars are awesome. They look very strong, even their tails look strong!